It’s 1943 and a ploughing match is taking place in Northumberland. A lot of horses did find themselves back in work during the Second World War as they saved scarce fuel resources. However, the fodder available was inadequate, and the thinner horses needed smaller collars than they’d squeezed into in peacetime. 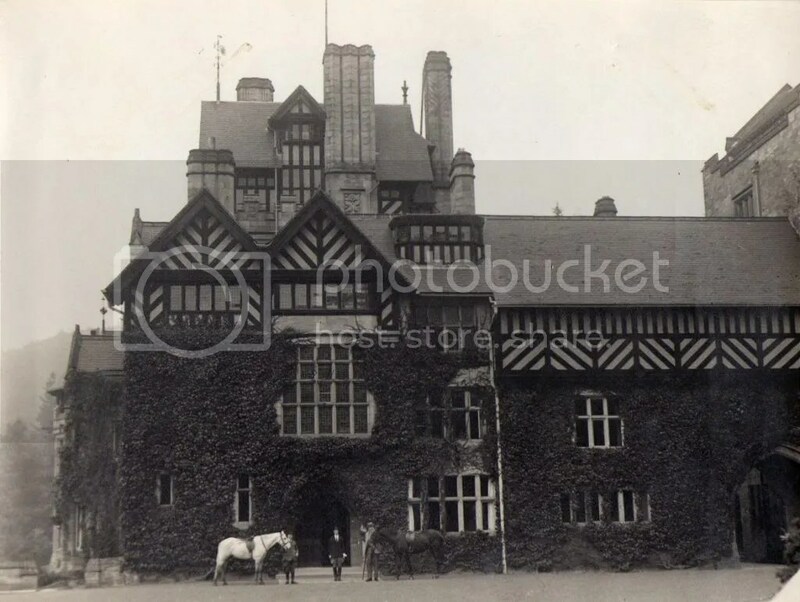 Simsar, a poster on the Horse and Hound forum, loaded up her great-grandfather’s photos of his time as head groom at Cragside, a stately home in Northumberland now owned by the National Trust. Click here to find the album of 49 photos like this beautiful shot of one of the ladies of the household (I’m guessing) waiting for the meet to head off.